Arco (Arco) - a small town in northern Italy, not far from Lake Garda (Lago di Garda). Who says Arco - involves climbing, because today it is one of the most popular climbing areas in Europe. Fans of the same variety, will always be able to take a bike and ride to the Lake Garda, with its windsurfing, sailing and kite surfing, or if you are the proud owner of the paraglider, enjoy the view of the lake and the charming Italian town aerial view. 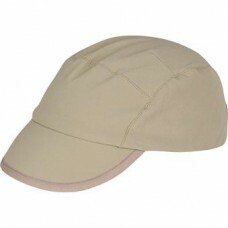 Cap "Arco" will protect your head from the scorching rays of the sun on land and on water. 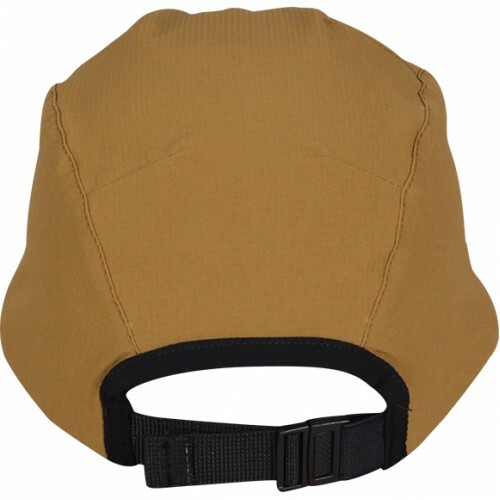 Neoprene visor is not afraid of water, does not weigh down the cap and prevents it from sinking. 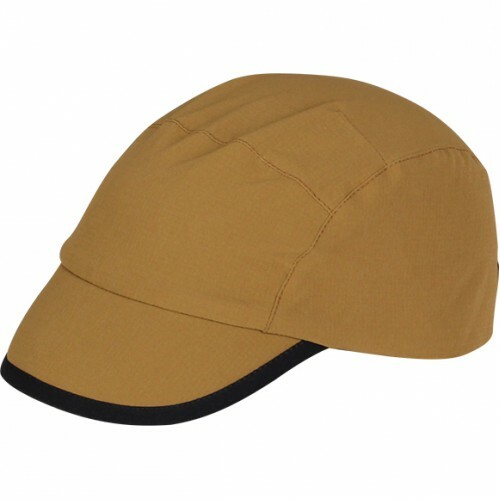 Thanks to the optimum ratio of nylon and spandex in the composition of the tissue from which it is made, his cap pulled well, has strength and elasticity, protects against sun and wind. The impregnation of fabric makes it resistant to light rain and splashes. 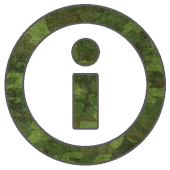 "Arco" easily satisfied with this content and dries quickly. Fans of rock climbing, biking, surfing, Via ferrata and other summer sports should appreciate it easy elastic caps. By the way, all the seams and knitted products with stretch fabric.